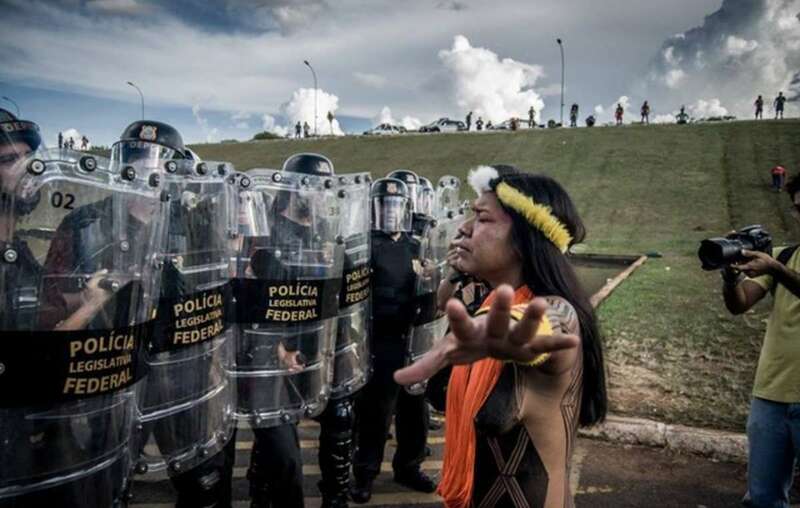 Brazilian Indians have been protesting in Brasilia against the governments anti-indigenous proposals. 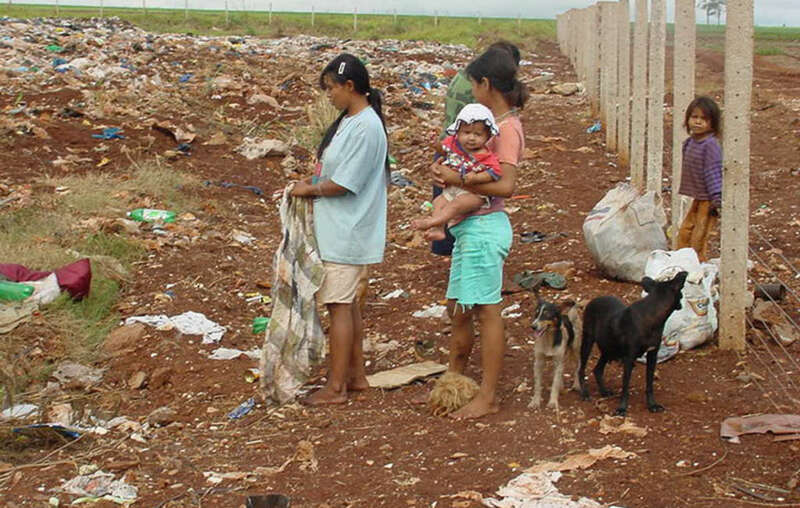 The new policy would have massively undermined the Guarani’s attempts to regain their ancestral land, most of which has been taken over by agribusiness. 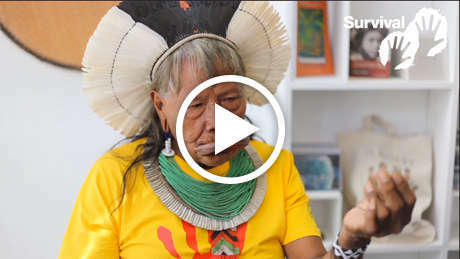 Survival International led an international outcry against the proposal, calling on supporters around the globe to petition Brazil’s leaders and high court to reject the opinion. Over 4,000 emails were sent directly to senior judicial figures and other key targets. 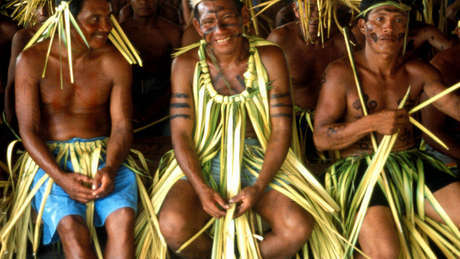 While the ruling does not end the possibility of further attacks on tribal land rights in Brazil, it is a significant victory against the country’s notorious agribusiness lobby, who have very close ties to the Temer government.